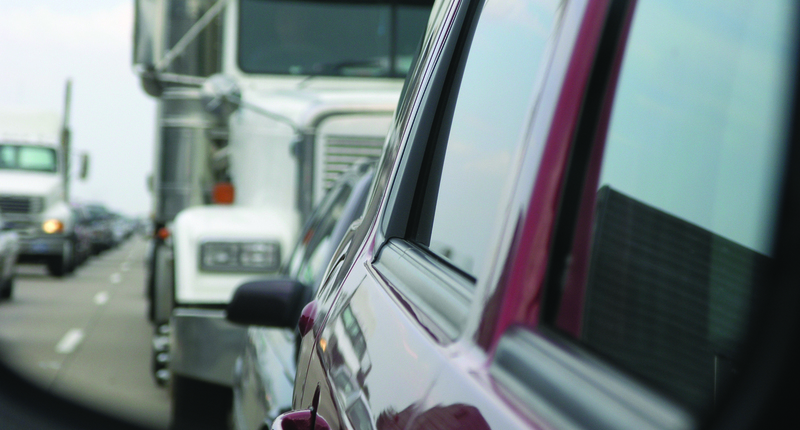 Accidents involving large trucks often result in serious injuries for innocent victims. Barber & Associates can help you protect yourself and your loved ones when you have been injured in a large truck accident. Barber & Associates, LLC, has recovered more than $45 million in verdicts and settlements for injured Alaskans. In some cases, these victims have been injured in accidents with large trucks, which are defined as vehicles that weigh more than 10,000 pounds when empty of cargo. Many large truck accidents result in serious injury for innocent victims. In fact, 73 percent of those injured in large truck crashes are occupants of other vehicles or pedestrians, not the drivers of the large trucks. While large trucks account for only about four percent of all road traffic, 12 percent of all fatal accidents involve large trucks. Because large truck accidents so often cause serious injuries, victims often face difficult recovery from spinal cord injuries or traumatic brain injuries. They may also require surgery and long-term physical therapy in order to recover from their injuries. It is possible that a truck accident victim may face very high medical bills and even permanent disability as a result of injuries sustained in the crash. What Can I Do If I Am A Large Truck Accident Victim? If you are the victim of a large truck accident, it is very important that you understand your rights and do not allow insurance companies or large trucking corporations to bully you into a low settlement or deny you compensation outright. Large truck accidents can be complicated, so it is very important to explore your legal rights and options with a qualified professional who understands these cases. Truck drivers can be independent contractors who own their own rigs or employees of a large trucking company. The way you approach your lawsuit may depend on several factors, including who owns the truck and whether the driver is independently insured. It is also important for your attorney to understand the laws of the federal and state government regarding truck operation, including regulations about mandatory rest periods, mileage logs and maintenance requirements. Violations of these rules could have an impact on the truck driver’s or company’s liability in the crash, so it is very important that your attorney understand how to find this type of information and use it to your advantage. Contact Barber & Associates today to learn more about how we can help you with your large truck accident case.